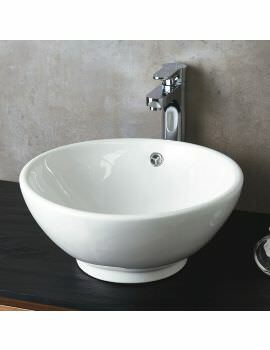 Add a dash of style to your bathroom by finalising the buying decision on this sleek Counter Top Basin from Phoenix. 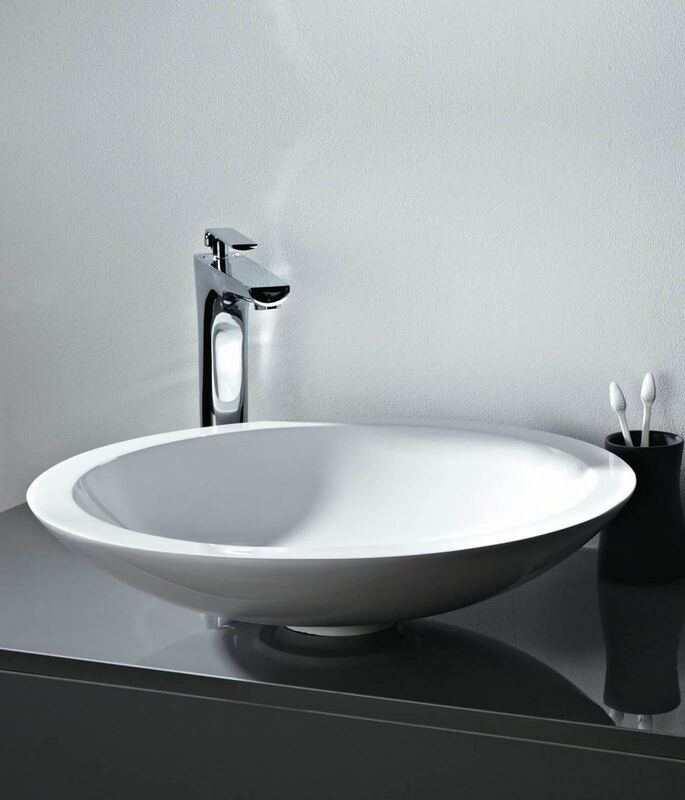 The round shape and pristine white finish will elevate the designer quotient of your bathroom. 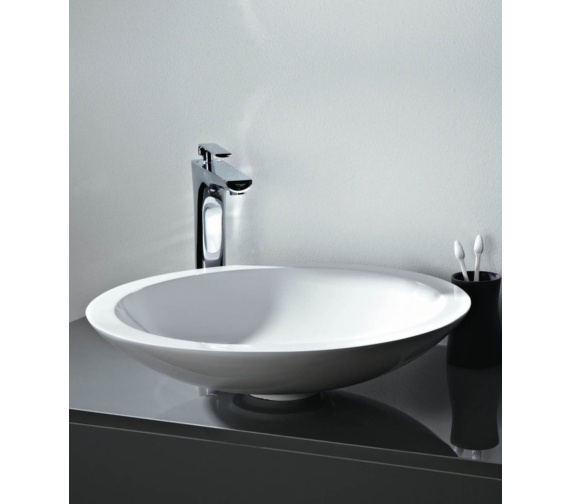 It is suitable to use with unslotted basin waste which you can buy separately. This unit is meticulously crafted from fine quality mineral cast material and will keep you smiling for years with its exceptional service. 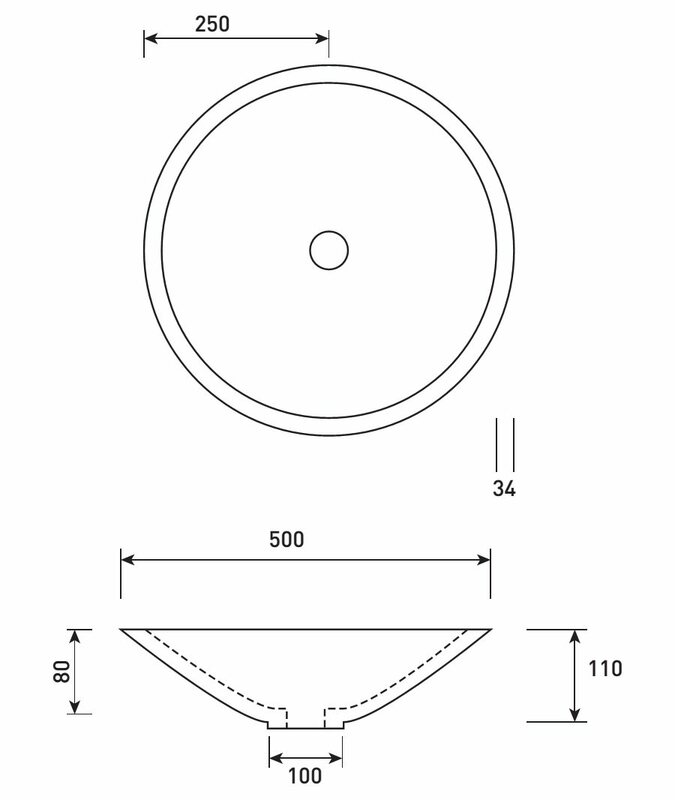 The manufacturer supports this unit with a 1 year guarantee against any manufacturing faults, and it is available in different sizes.